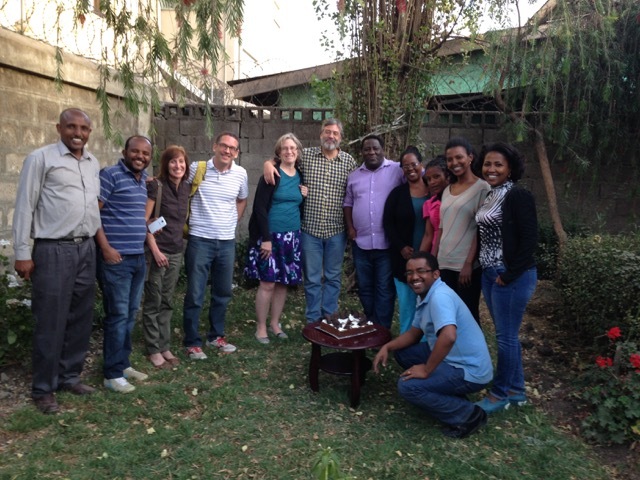 Last November, a few us were able to visit Bethel Church in Northern Ethiopia. It was an incredible experience. Here are some pictures from the trip. The work in Northern Ethiopia continues to expand. More people are meeting Christ all the time. The leaders in Bethel Church are refining their ministry strategies. They have arrived at a great way to remain organized in their efforts throughout the country. Previously laid plans for assigning ministry spheres to the elders are moving forward and bearing fruit. Earlier this spring, some Xenos leaders traveled to Ethiopia to encourage the workers and lead ministry training sessions. 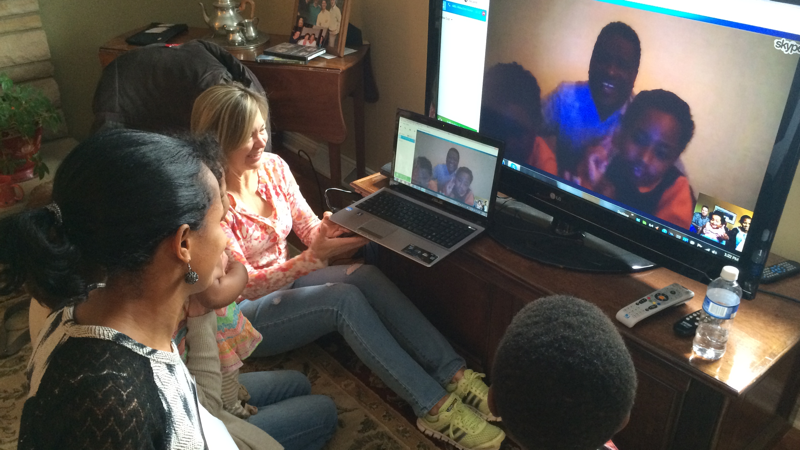 In September 2013, Lou and Genet Kassa returned to Ethiopia and to the people with whom they began their spiritual lives, Bethel Church. At that time Bethel had been faithfully serving the Lord and teaching the good news of Jesus for sixteen years. But both they and the Kassas sensed that God was opening the door for a broader vision: removing the Amhara and Tigre peoples in Northern Ethiopia from the list of unreached people groups. We continue to receive exciting news from all five home church fields. 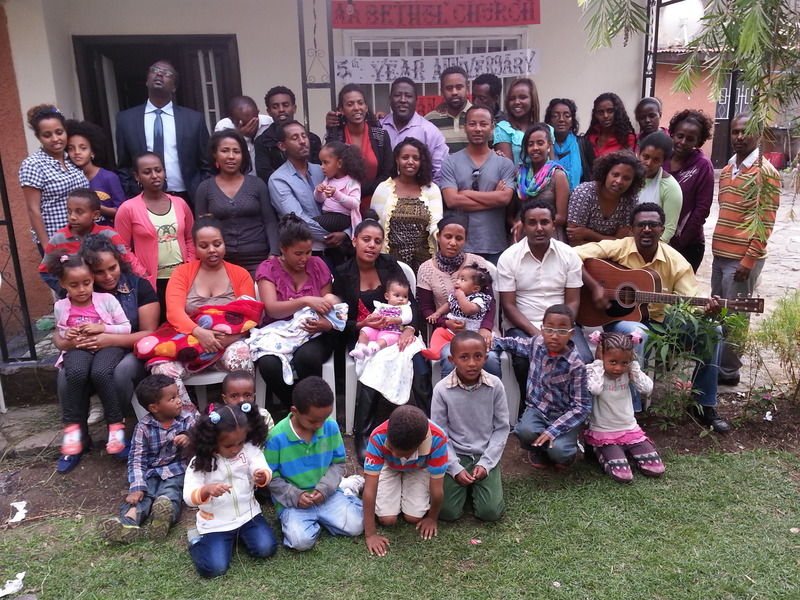 The 3 home churches in Addis Ababa (pictured above) continue to grow. Addis Ababa is the capital of Ethiopia where Lou and Genet live. Please pray for the two couples that live near them that have checked out home church meetings, as well as many others who are investigating Christianity for the first time. 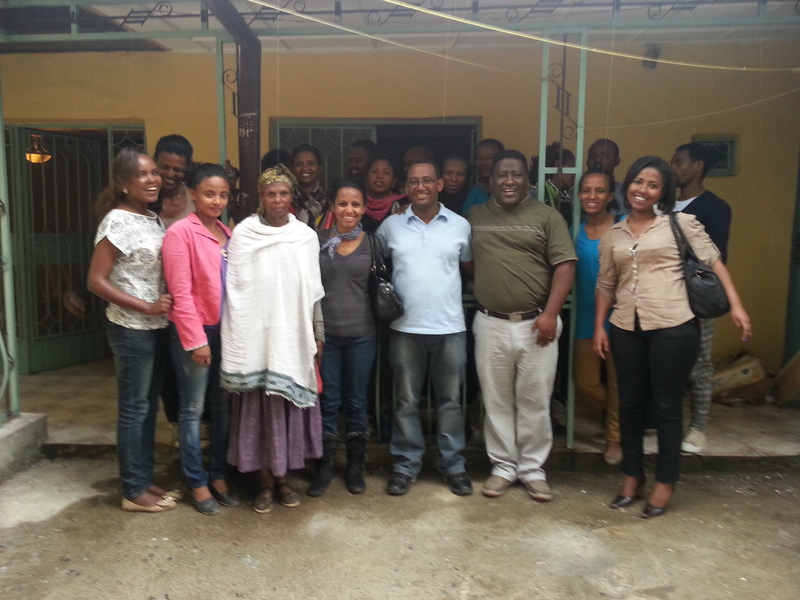 This week the Kassas facilitated training sessions for home church leaders in Addis Ababa. Seventeen leaders attended and received practical training for leading New Testament model home churches. Leaders and locations have been selected for three new home churches in Addis, one of which will be hosted in the Kassas’ home. Those groups will launch soon after more focused training with the new leaders.